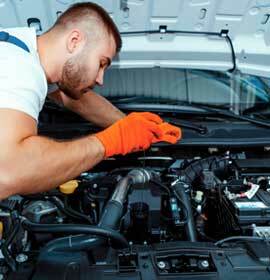 Clearview Car Care is a full service vehicle auto repair shop with two locations in the heart of Frederick Maryland. When it comes to your vehicle’s auto repair needs, you won’t be disappointed with the quality of our work and the professionalism available from the staff at Clearview Car Care of Frederick, MD. 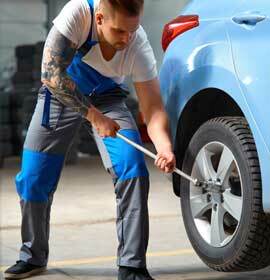 We offer an incredible 3-year Coast to Coast warranty on our auto repair work. 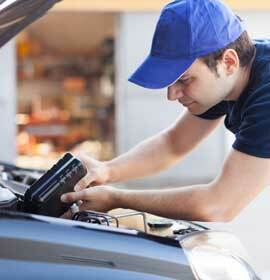 We can do that because we’re so confident in the auto repair work provided by our highly-trained technicians. Don’t just take our word for it. We highly encourage you to read through our Testimonials section (Click Here) and see what our customers have to say about us. And, be sure to check out our Special Offers (Click Here) that can save you even more on the great auto repair work we do here at Clearview Car Care of Frederick, MD. Please give us a call today to either set up an appointment or even if you just have questions. You can also send us a quick note (Click Here) to either request an appointment, make a comment or better yet, please send us a testimonial about what you thought of the auto repair work you received on your vehicle at Clearview Car Care. Honest, state-of-the-art, one-day service at a competitive price. Check out our ratings on Angie's List and YELP! 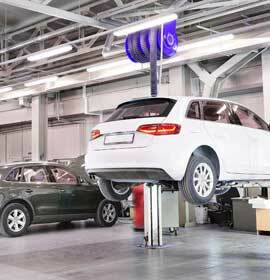 Do you have a Domestic or Foreign Car or a Light Truck? We can take care of you right here in Frederick.